Flat Fee that includes a 2 hour consultation where we outline specifically what projects you wish to have designed. We make notes of ideas, take measurements, list priorities, and discuss budget. 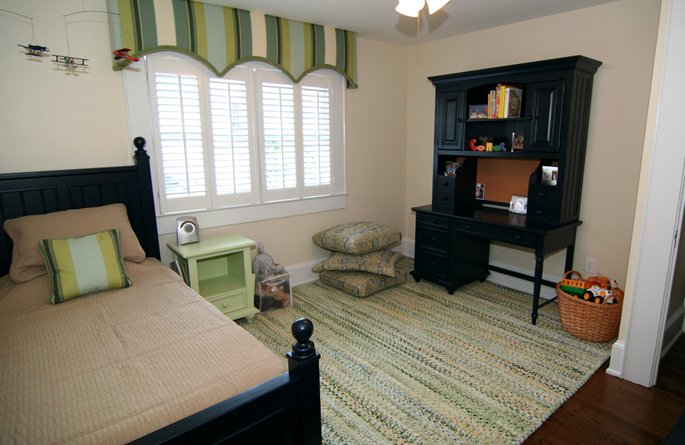 We will assess your current space and how it is used to hone in on a style. When planning, we consider lifestyle, children, pets, how a space will be used, and if you want to start from scratch or add to what you have. A copy of the design notes/plan will be sent to you after the initial consultation. Client is billed hourly for all design time needed to create a presentation. We start working to source granite, tile, cabinets, flooring, paint, lighting, wallpaper, furniture, fabrics, beds & bedding, custom window treatments, accessories and much more. We work directly with vendors giving you the best quality at reasonable pricings. 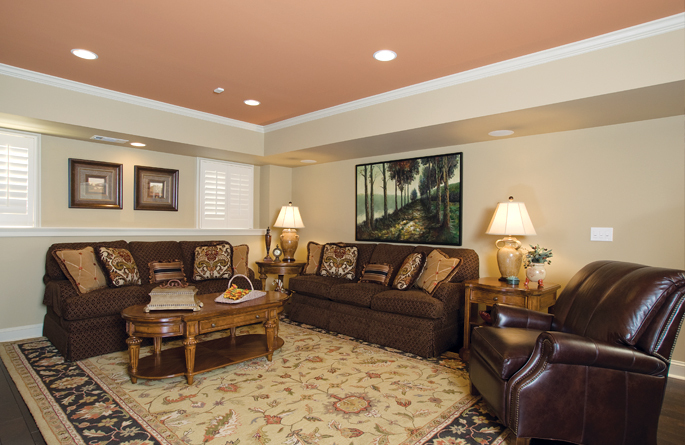 A presentation meeting lays out the design plan, and itemizes what needs to be purchased for your space. After review, if you decide to proceed with the plan, an agreement is signed and the ordering begins! 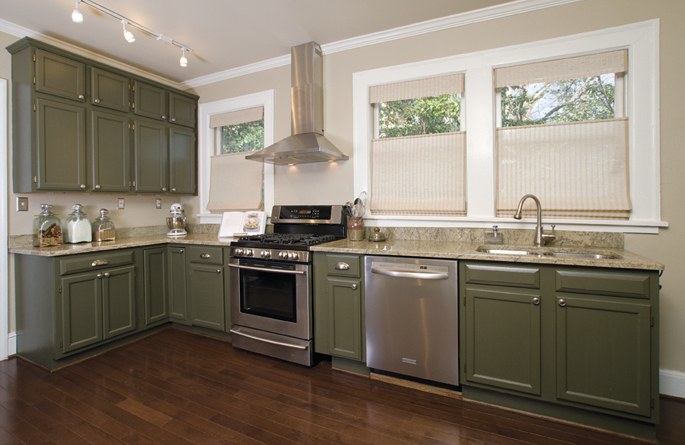 J.Thomas Designs specializes in making sure the project is carried out exactly to the specifications of the design. The installation process might include coordinating with contractors for painting, electrical work, cabinet building, and flooring installation. We partner with many skilled tradesmen so you know the job will be done correctly. 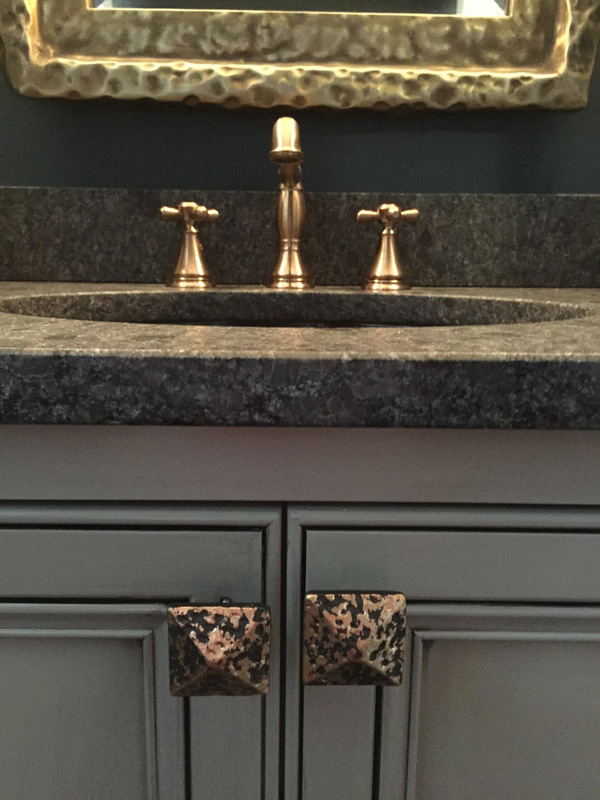 J.Thomas Designs handles every detail that brings the project together. When the space is ready, we oversee the delivery and placement of all the interior furnishings, rugs, art work, and window treatments. The only thing left is for you to enjoy your new space! !